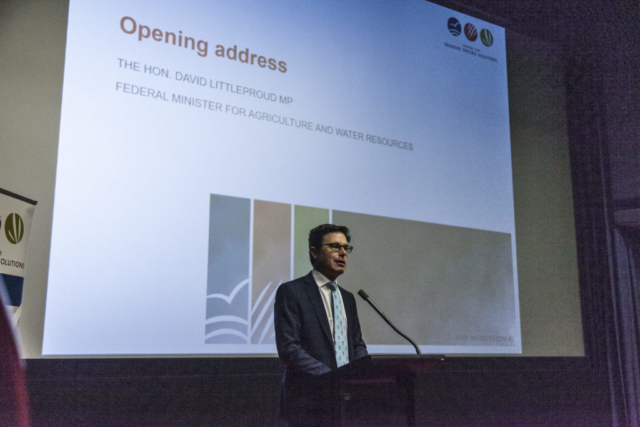 On behalf of our members and partners, we were extremely proud to have the Federal MInister for Agriculture and Water Resources, the Hon. 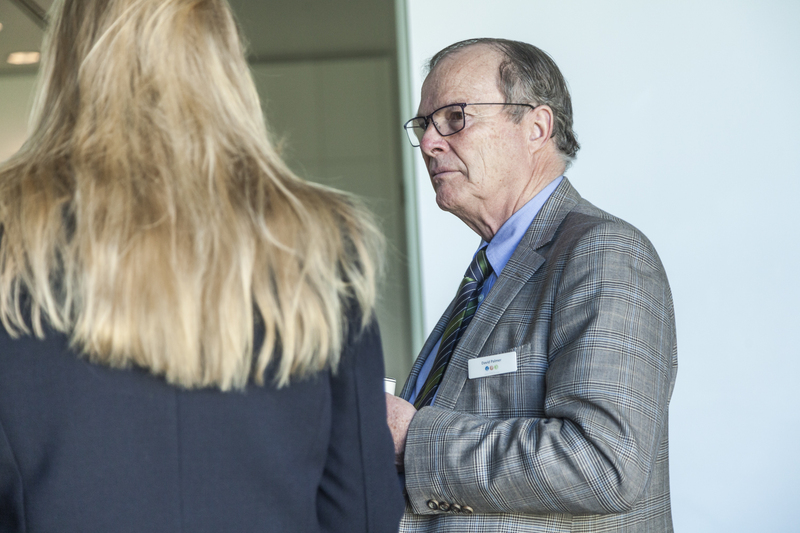 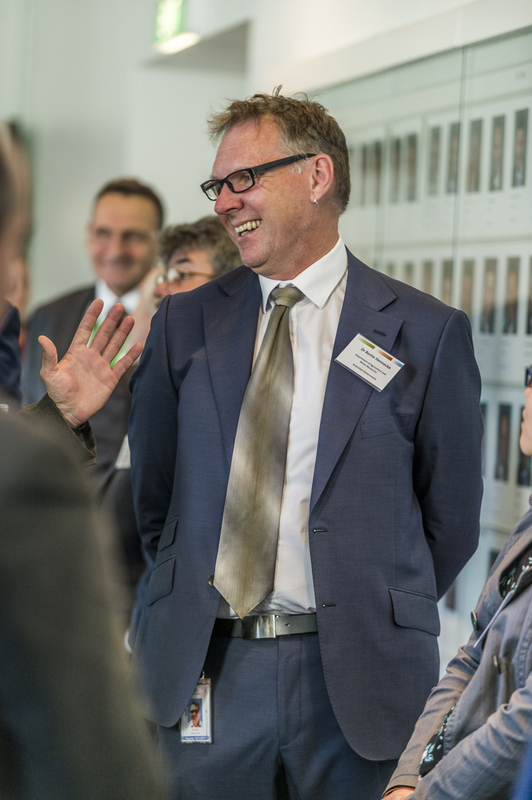 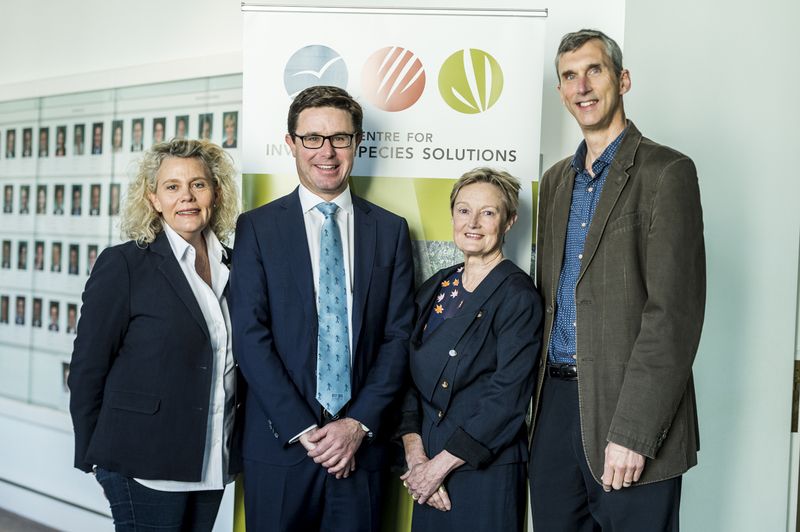 David Littleproud officially launch our Centre’s first research, development and extension (RD&E) portfolio worth a total combined investment of $48 million. 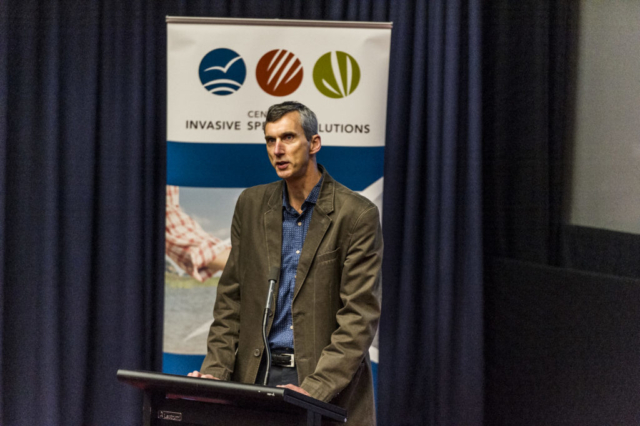 The Minister reiterated the importance of strategic investment in invasive species RD&E to ensure we develop innovative solutions, to help those undertaking on-ground and on-farm management. 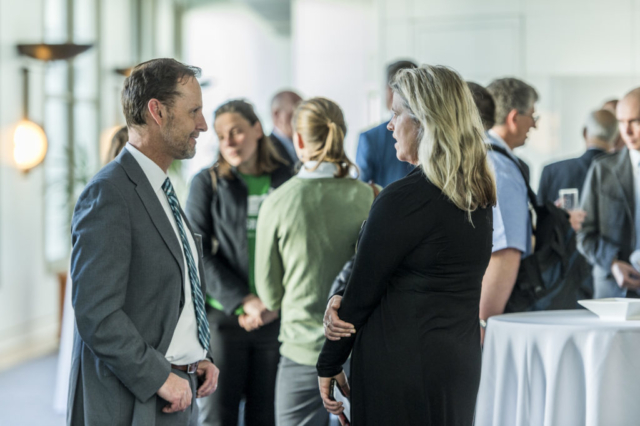 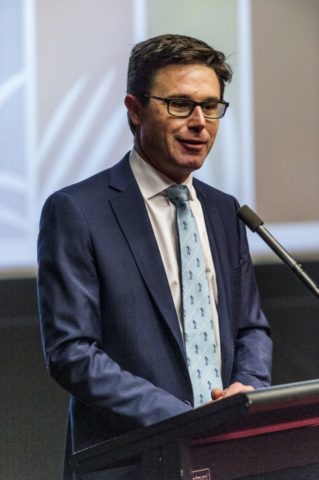 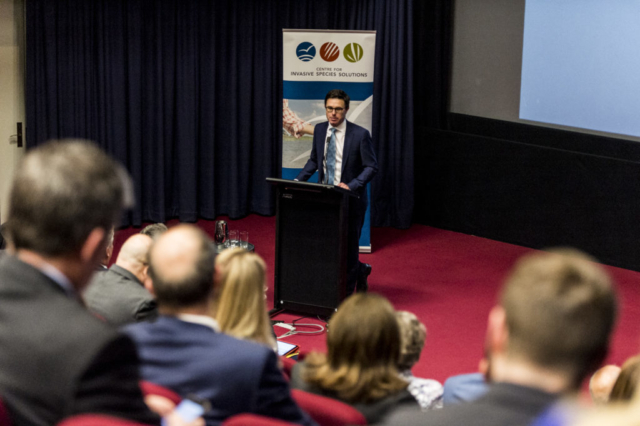 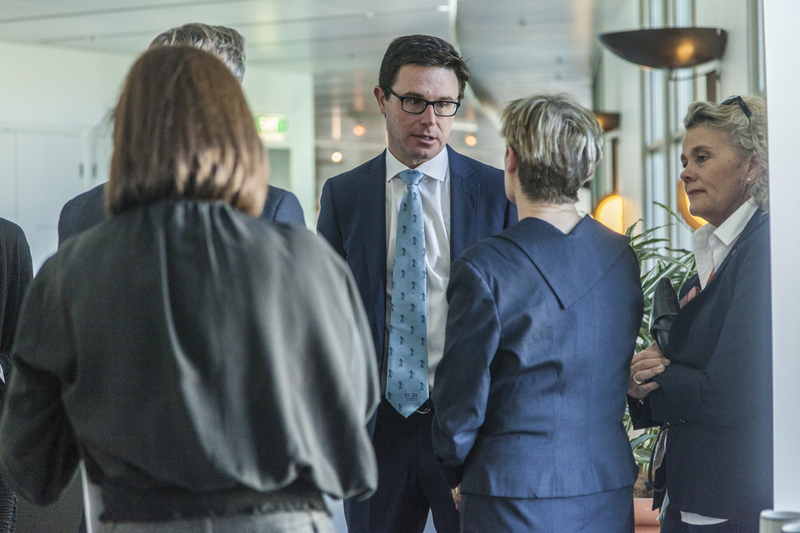 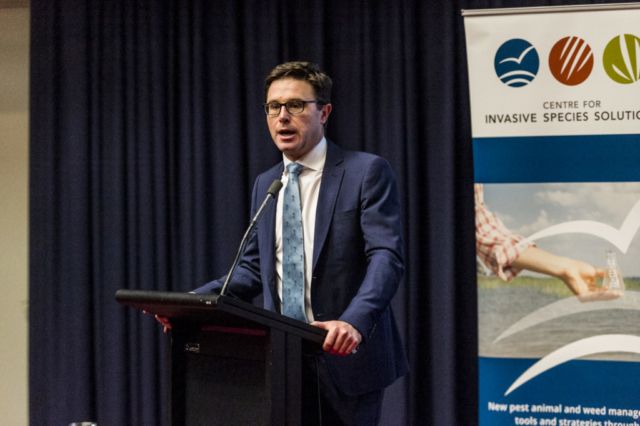 “It’s important to understand that the work that you are doing, actually starts to chip away at the four odd billion dollars, that the invasives cost our agricultural sector a year,” Minister Littleproud said. 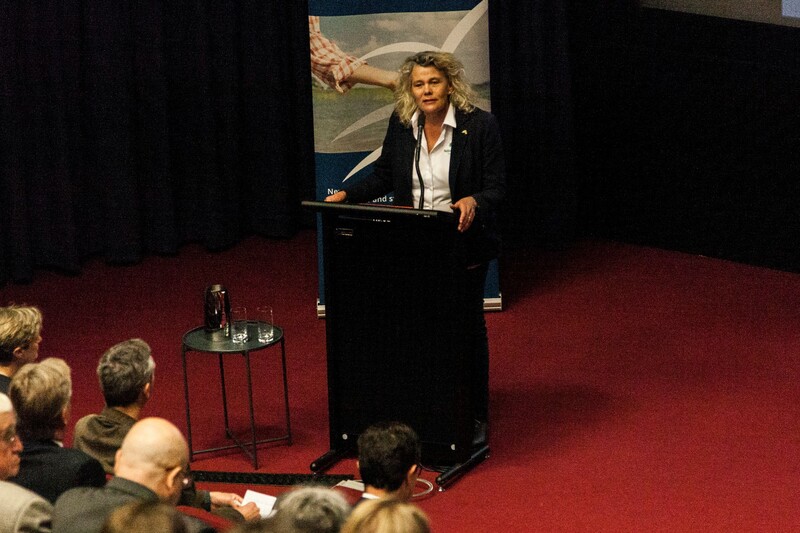 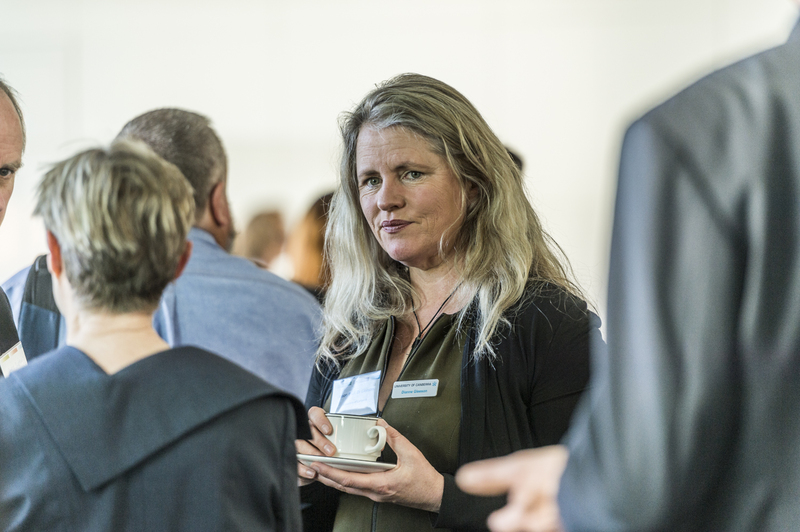 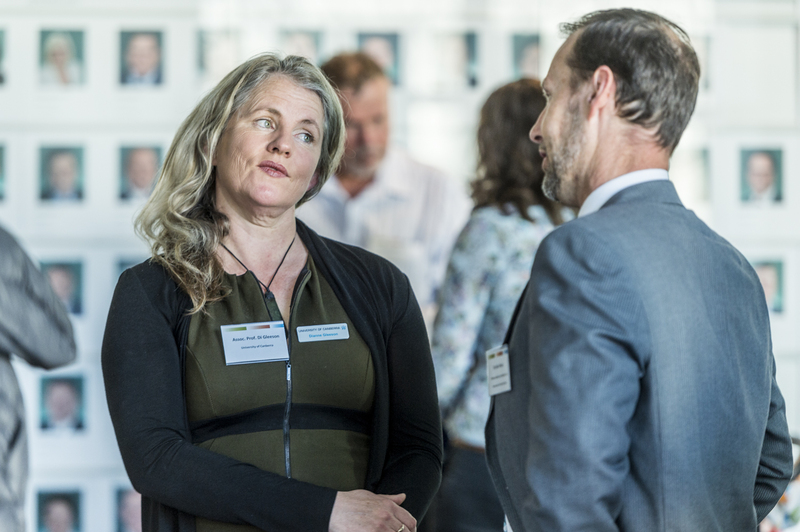 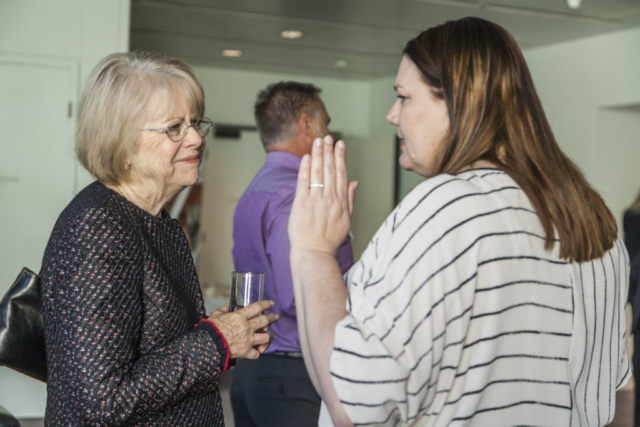 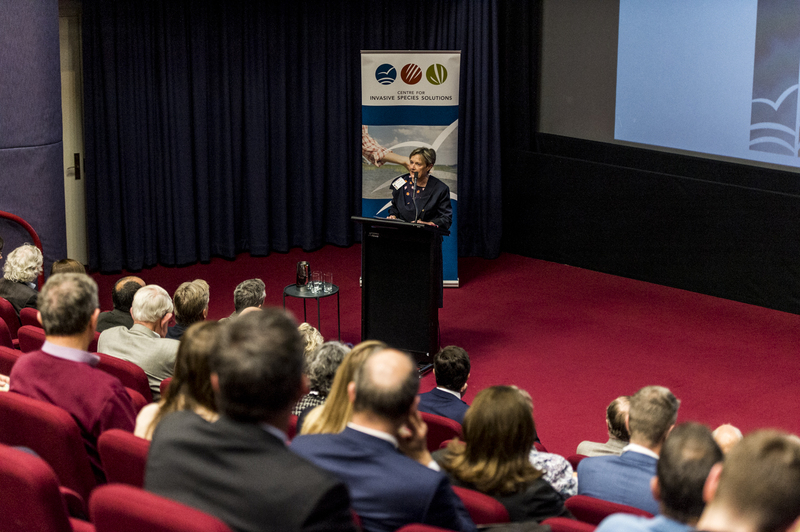 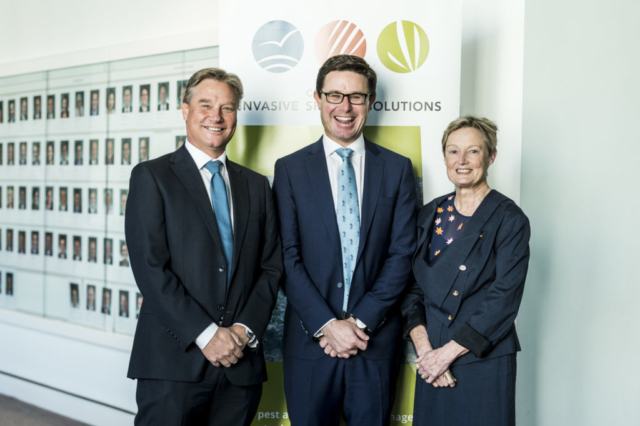 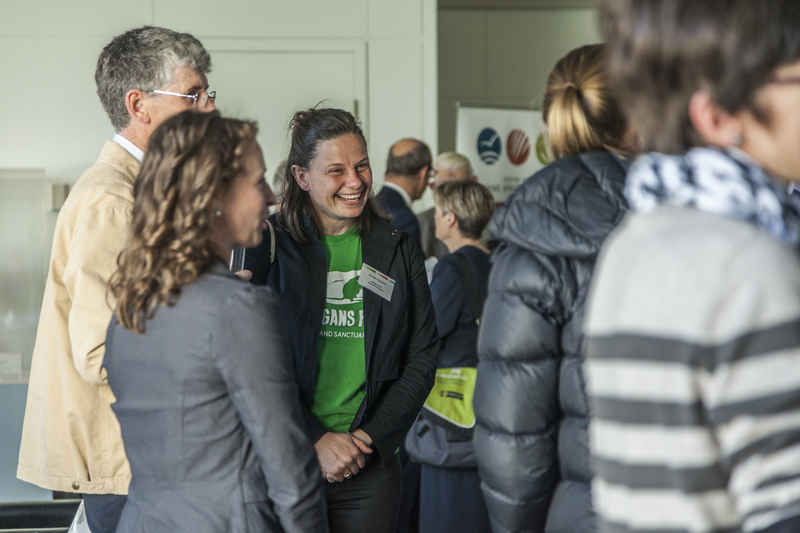 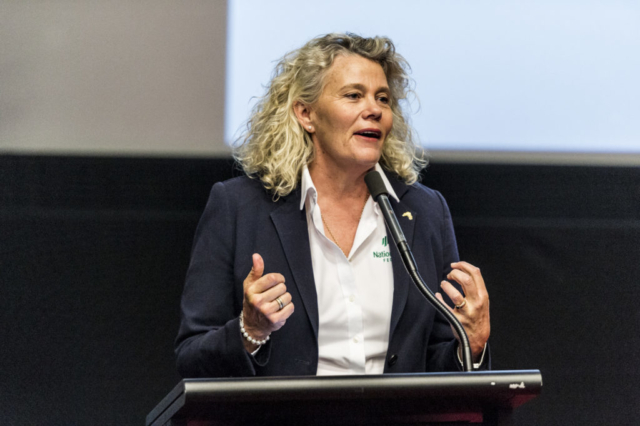 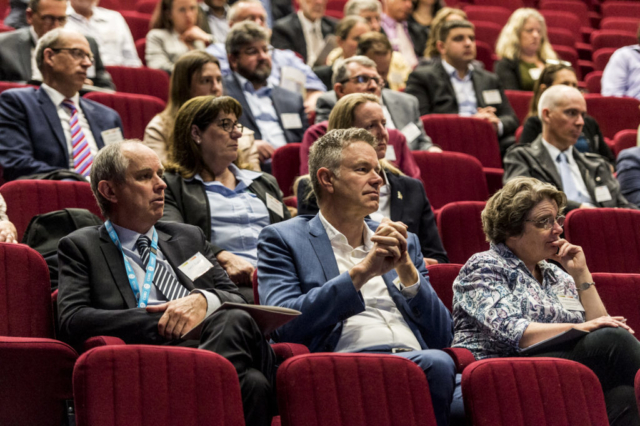 Fiona Simson, President of the National Farmers Federation gave a speech on behalf of the agricultural sector and congratulated the Centre for Invasive Species Solutions for successfully transitioning from a CRC model into a national research collaboration. “In agriculture we often talk about how people don’t collaborate very much, and don’t work together and how many times I think that we work in silence. 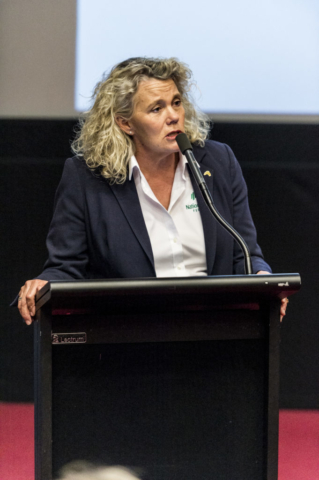 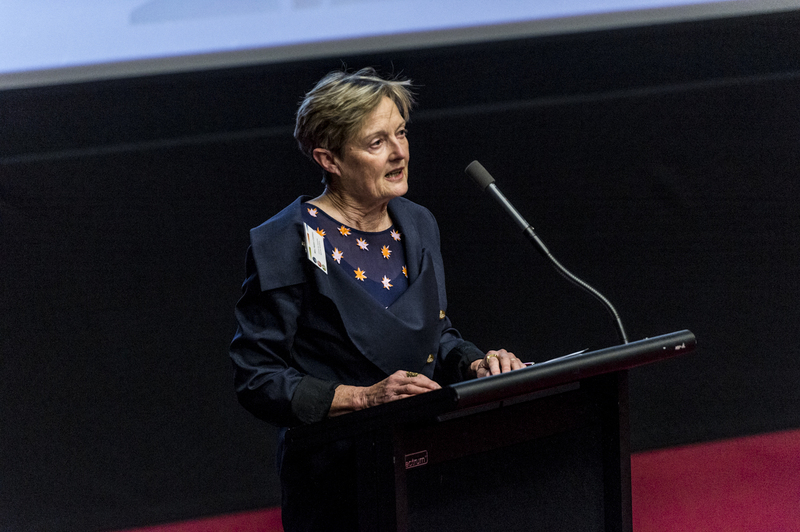 What a great example here of how, not just the agricultural industry but also the research and government sectors have collaborated to form this wonderful Centre and to launch this first portfolio of projects now, that are going to make a real difference on what people do on farms,” Ms Simson said. 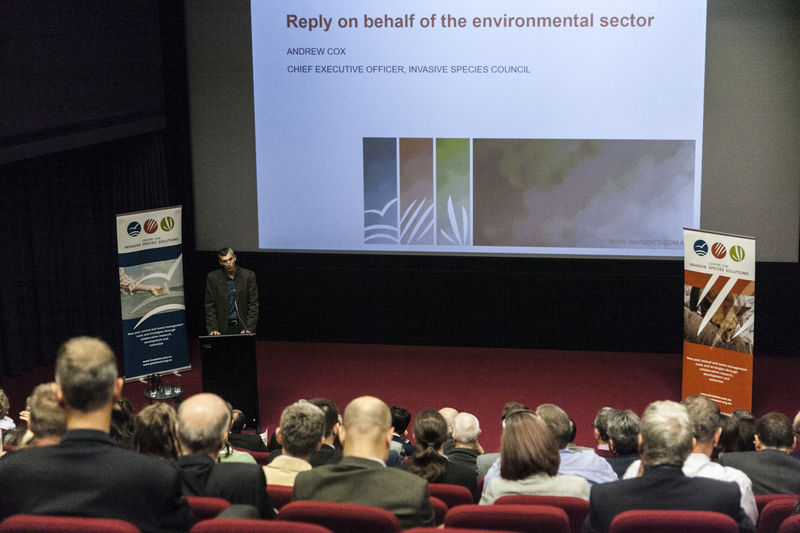 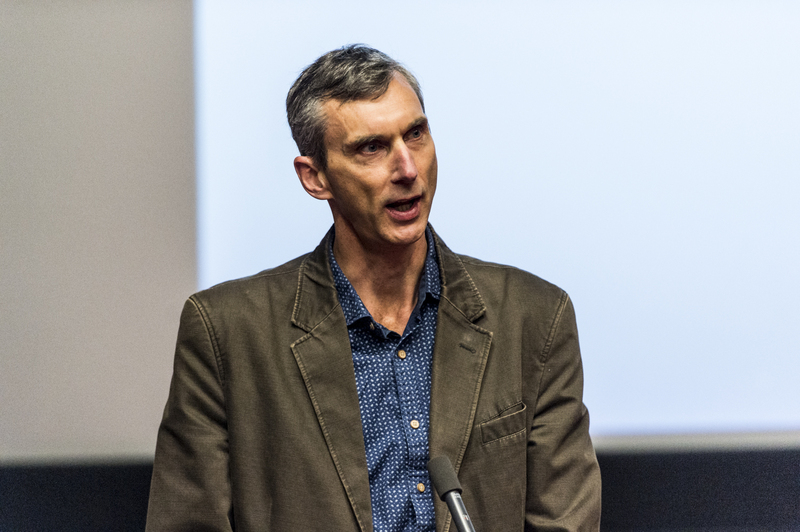 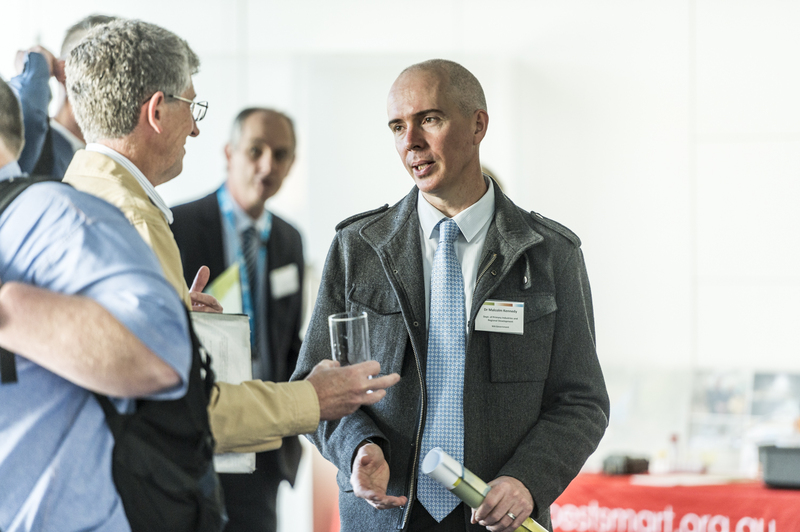 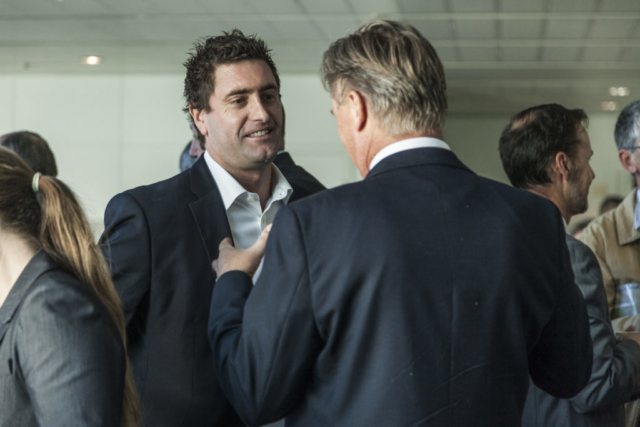 Andrew Cox, CEO Invasive Species Council also spoke on behalf of the environmental and conservation sector noting the threat that invasive species also have on our threatened native species and reiterated much work still needs to be done. 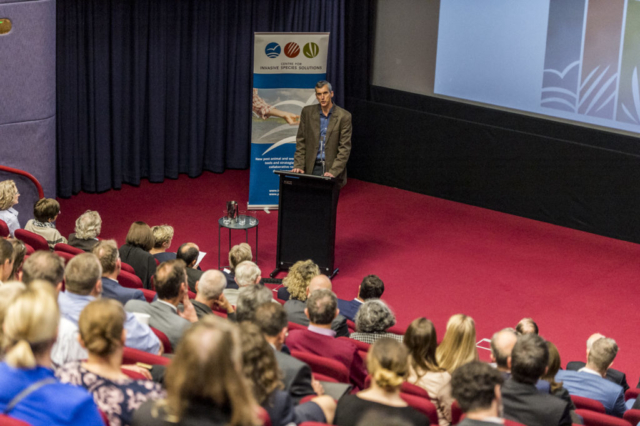 “A critical part of that load falls on our researchers, and National Research Collaboration works,” Mr Cox firmly stated. 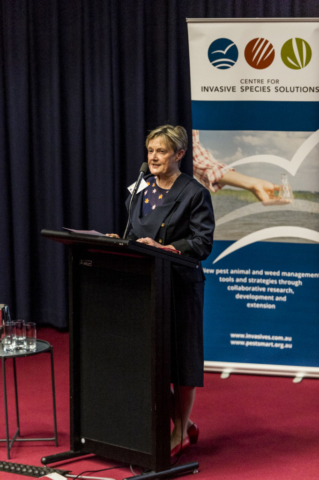 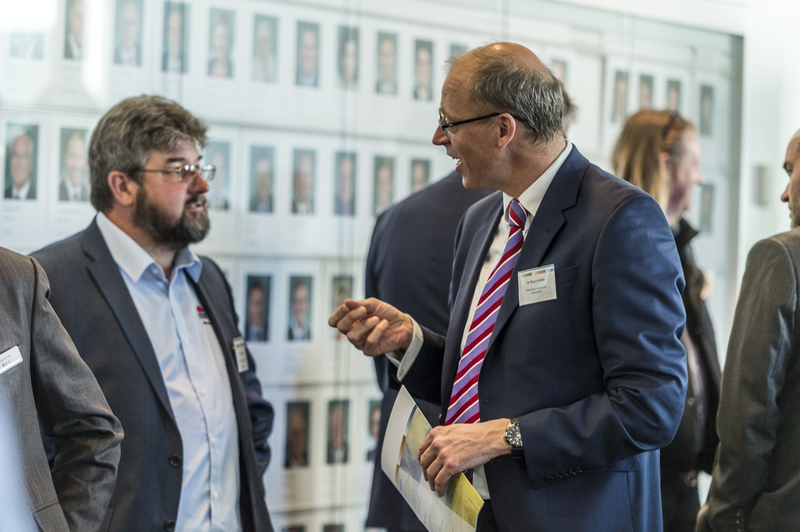 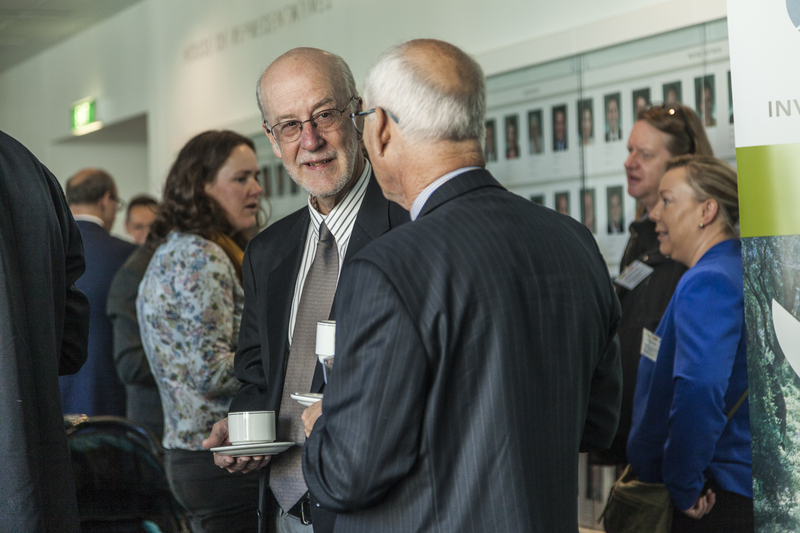 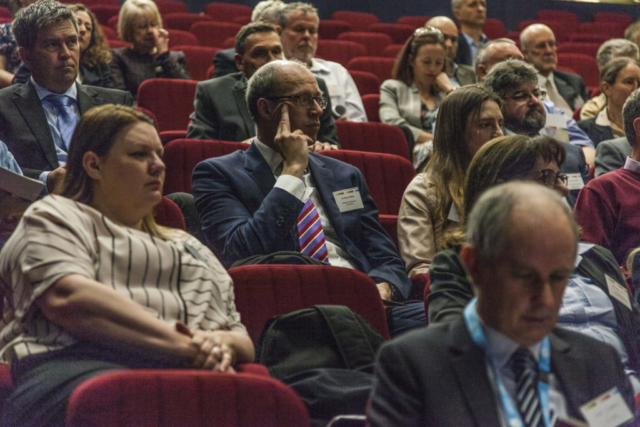 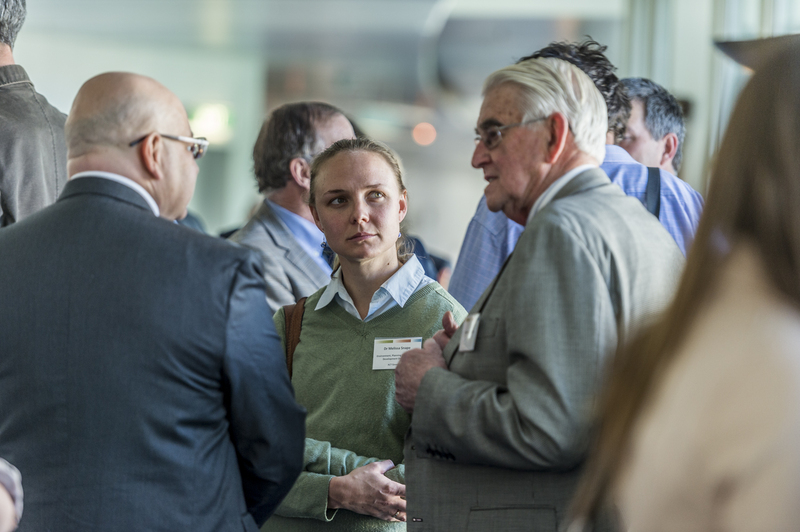 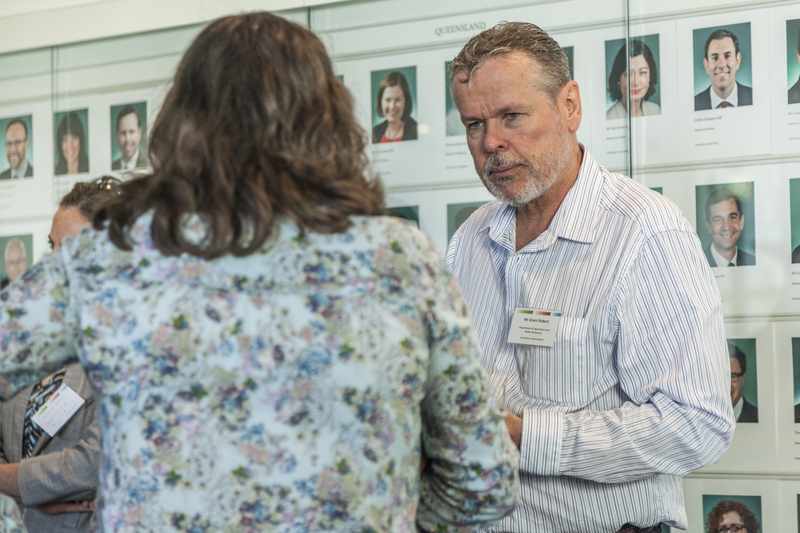 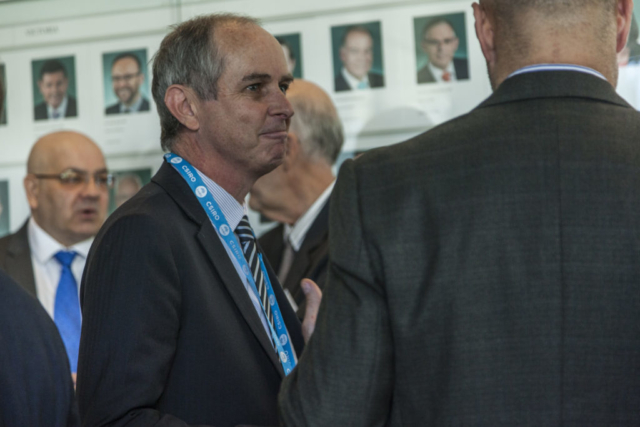 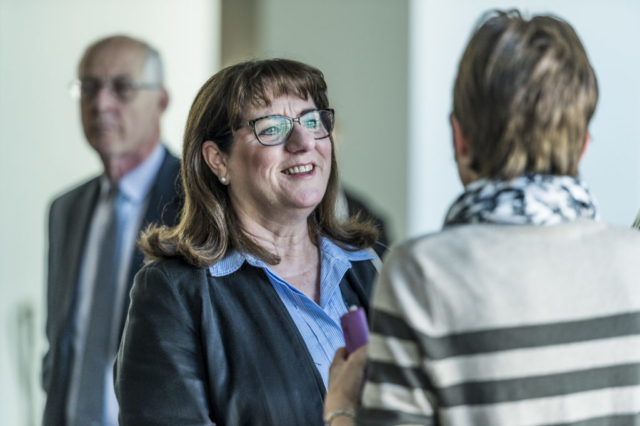 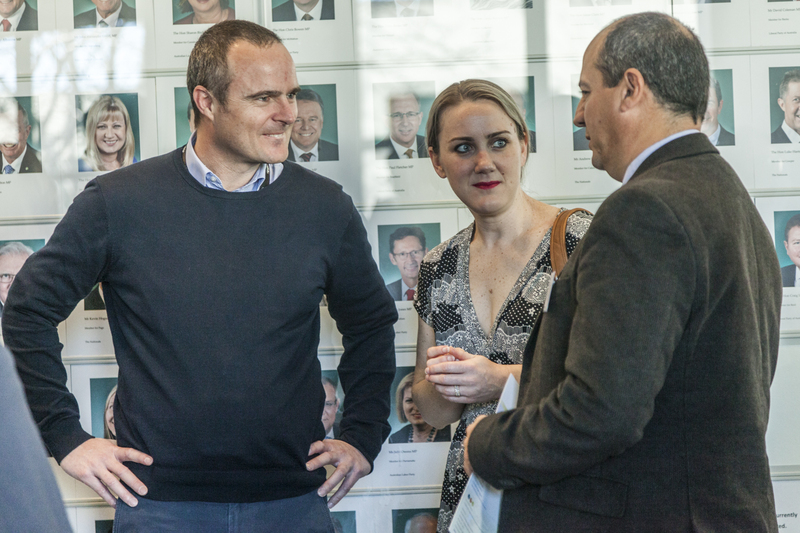 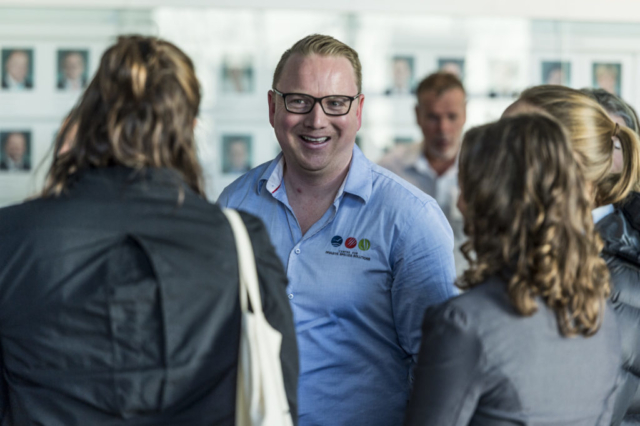 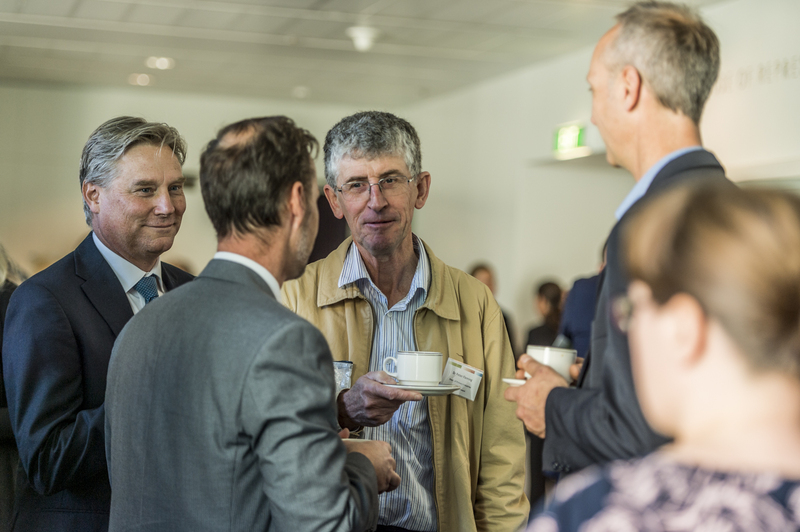 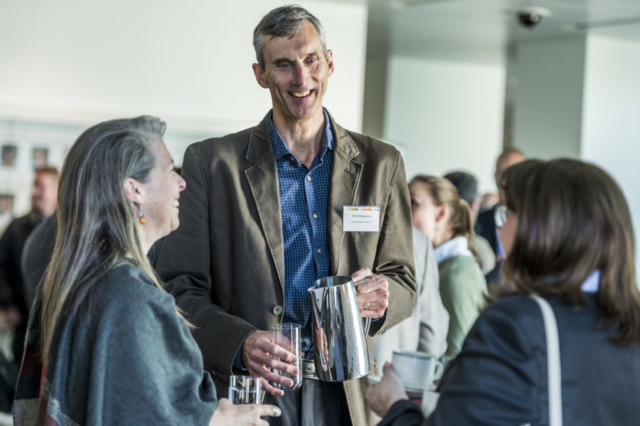 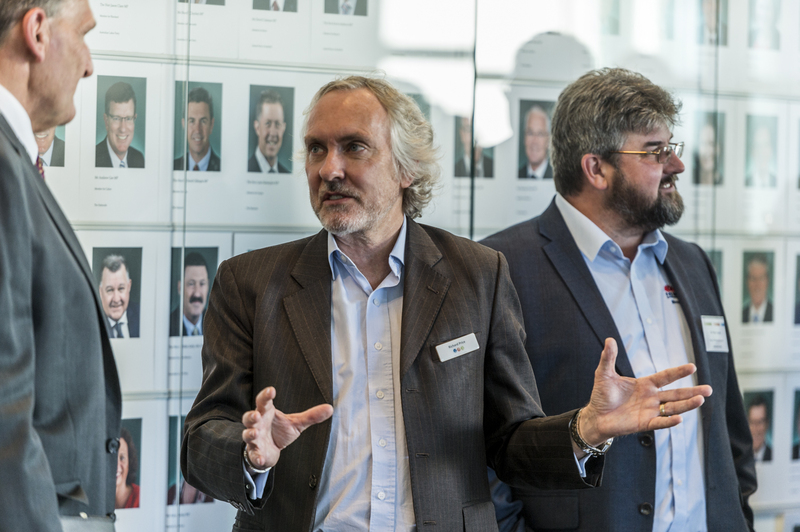 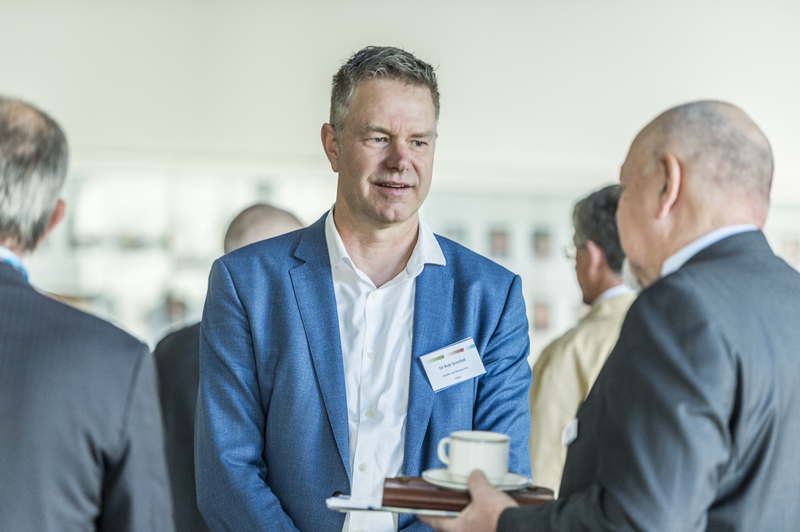 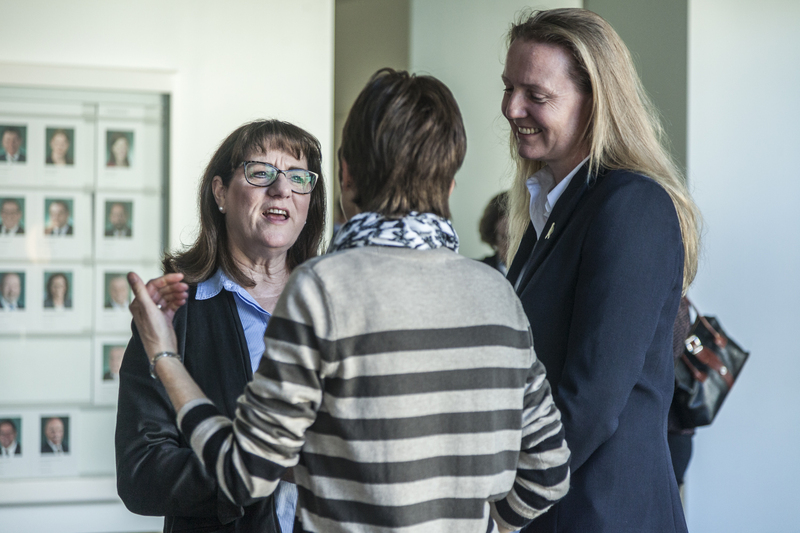 “The CISS’s predecessors, the multiple pest-focused CRC’s have proven that, and I really congratulate them for that successful transition to the model of a stand-alone body. 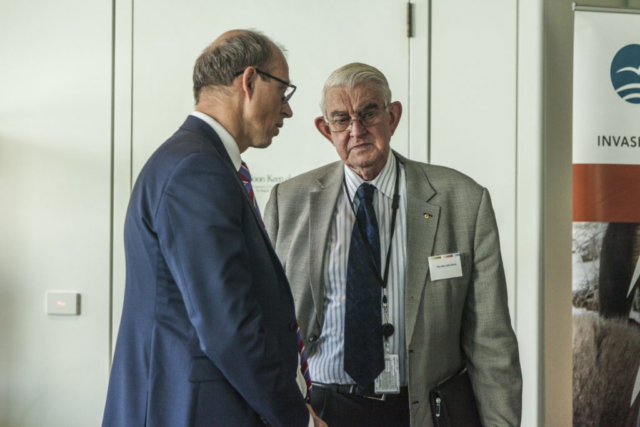 We hope that it becomes a permanent body,” Mr Cox finished my saying. 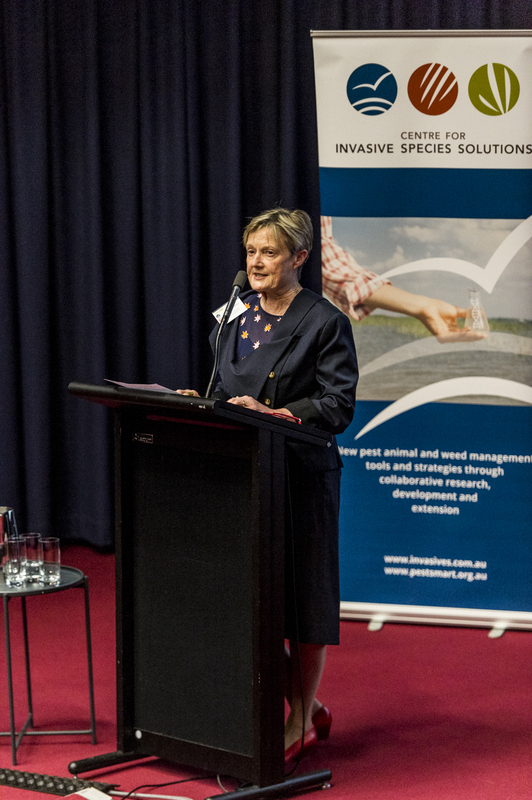 The first innovative set of CISS five-year collaborative RD&E projects will help prevent, detect and manage invasive pest animals, and also improve stakeholder engagement. 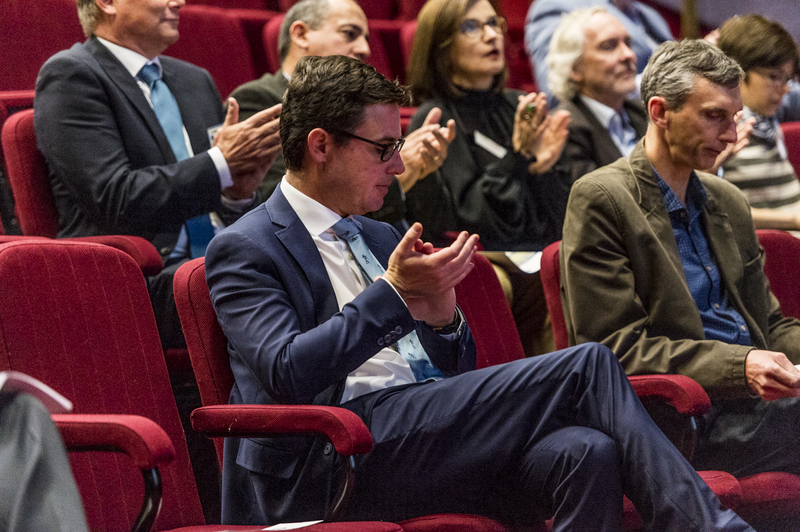 All 21 projects have been agreed with CISS member and partners and third-party research providers under the first Portfolio Agreement. 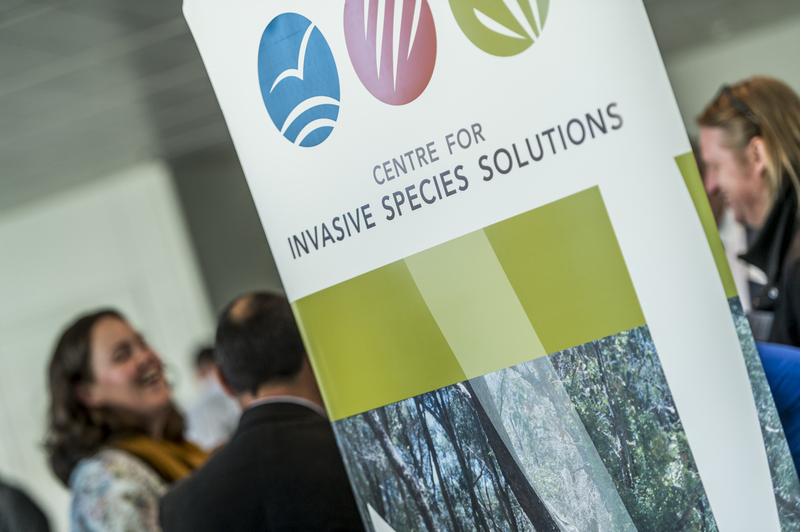 They will cover five innovation domains: incursions, integrated landscape management, biocontrol, management systems and tools, and community engagement and education.